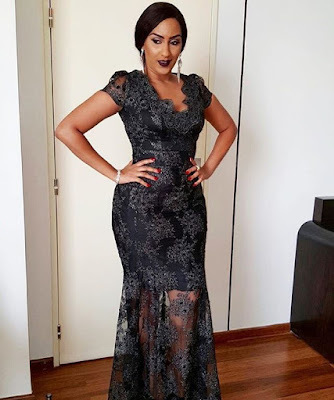 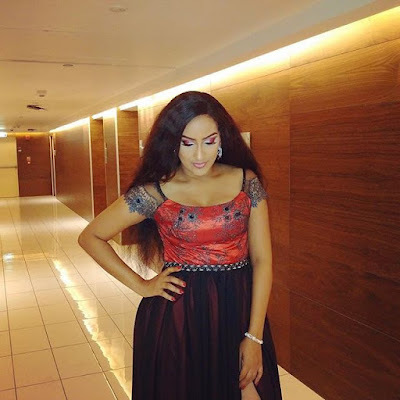 Gorgeous Ghanian actress Juliet Ibrahim is looking sultry in two different outfits. 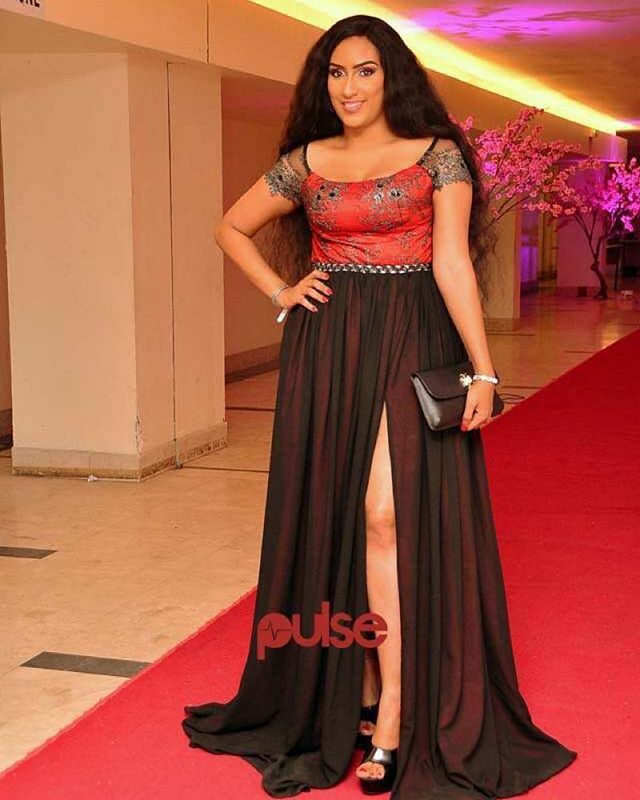 She rocked the 1st look for the butterscotch 2016 evening in Lagos on Sunday, 31st January. 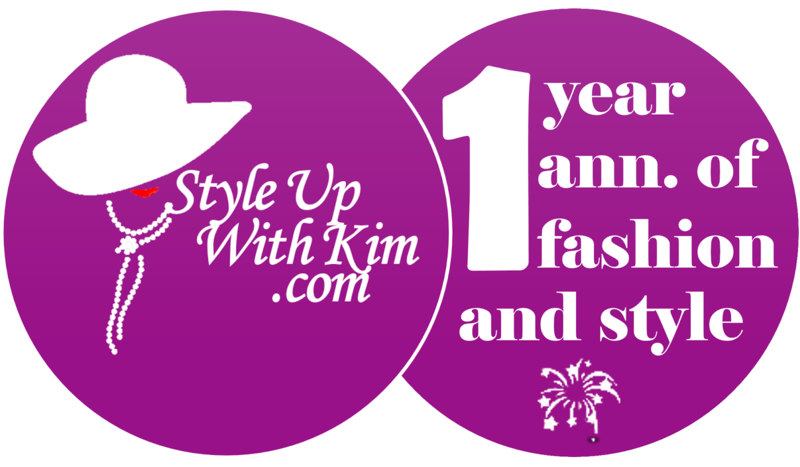 She is styled by multiple award winning stylist Jeremiah Ogbodo of Swanky's signature styling. She is slaying in @yomscollection and also styled by Jeremiah Ogbodo for Maya Awards 2016, where is was given a honorary award for philanthropic works.